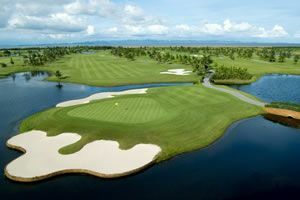 The Bintan Lagoon Resort is a beautiful, beachfront resort, with two championship golf courses. 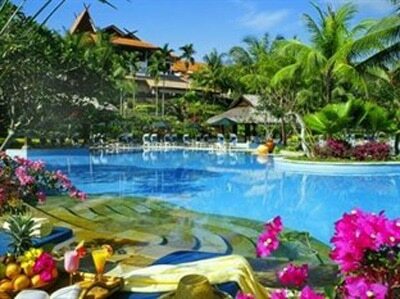 The hotel is easily accessible by direct ferry from Singapore and is one of the top resorts on Bintan Island. 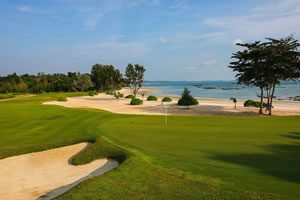 More golfers stay at Bintan Lagoon Resort than any other property in Bintan. With 12 restaurants, spa, and many leisure activities, Bintan Lagoon Resort is the epitome of deluxe hospitality and ideal for golfers genuinely wanting to explore one of the best resorts on the island.